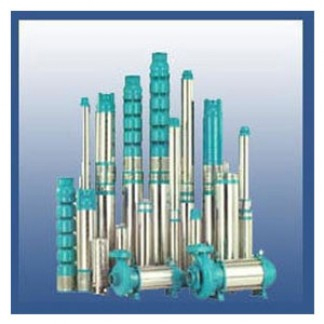 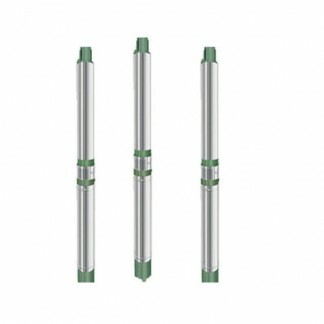 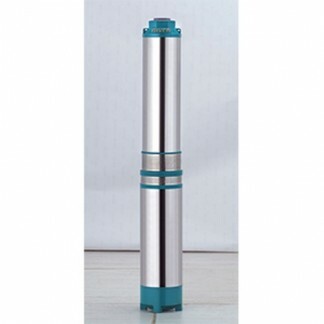 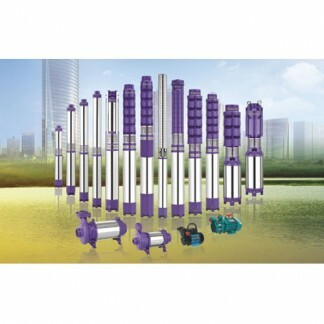 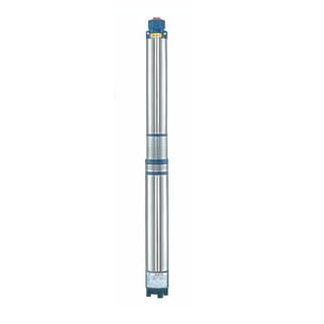 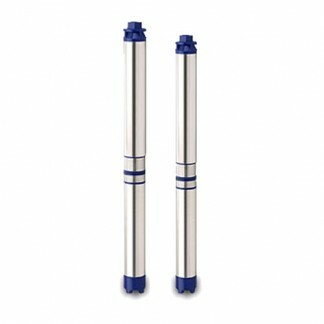 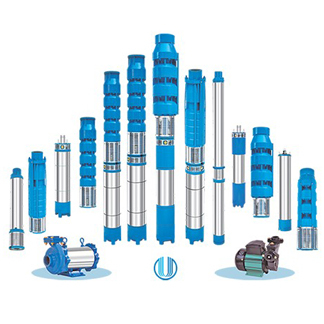 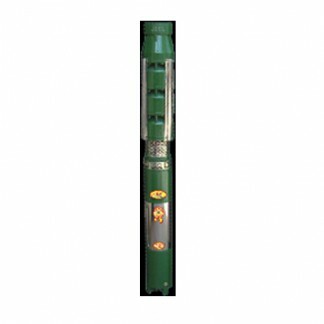 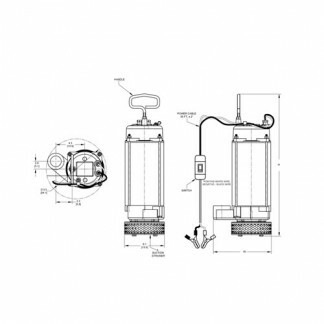 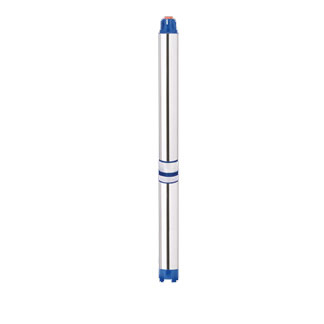 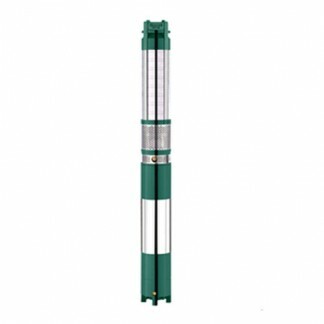 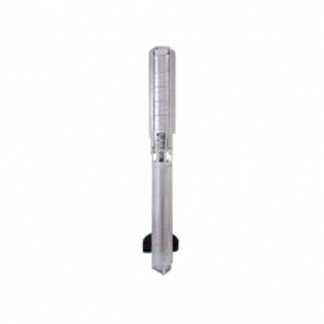 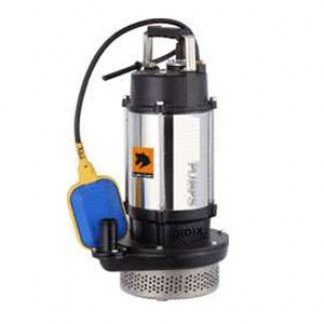 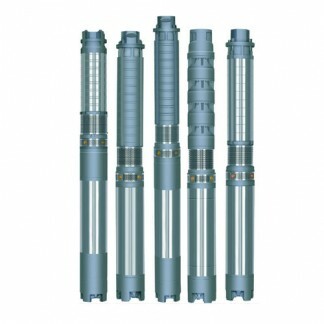 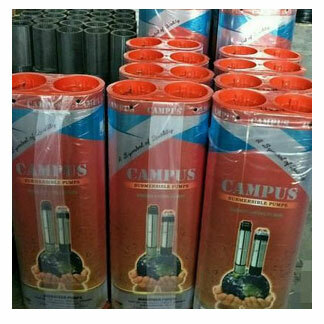 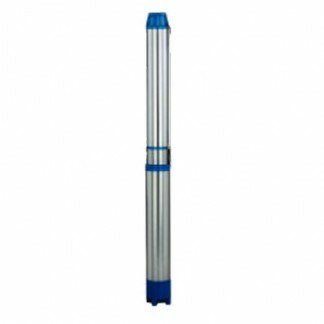 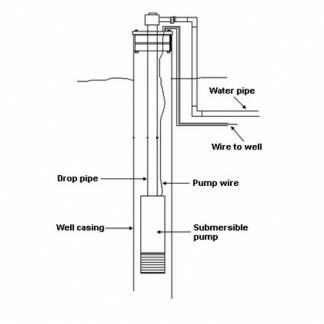 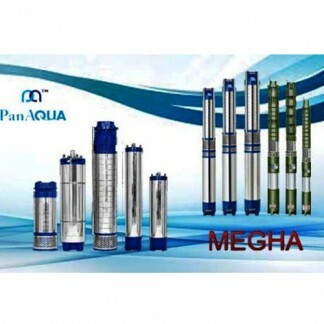 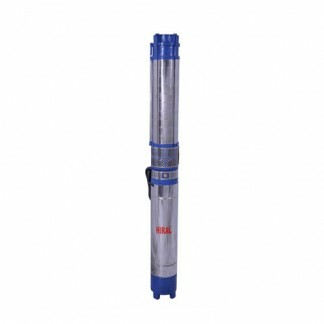 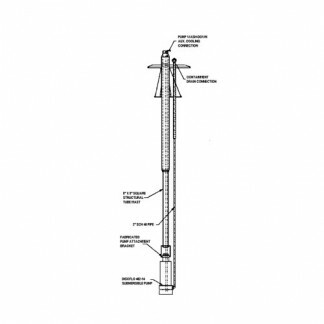 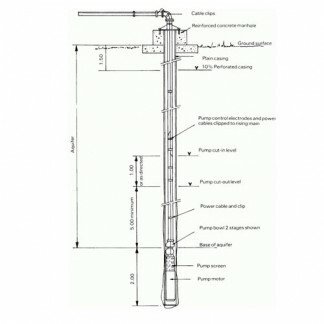 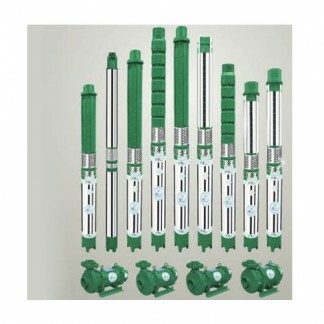 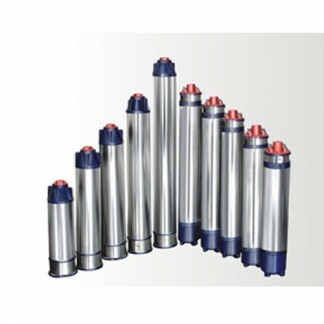 TradeXL Shop - Submersible-pumps | KWENG Alloys Pvt. 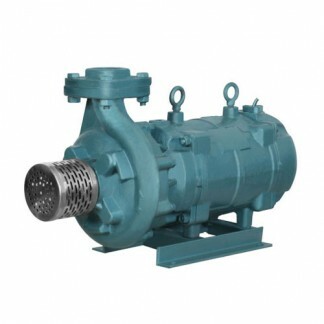 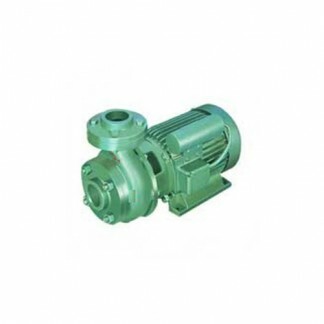 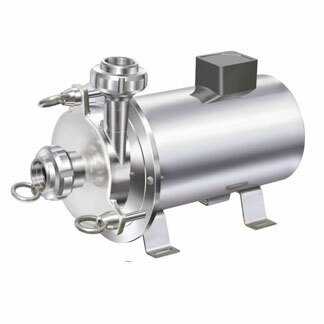 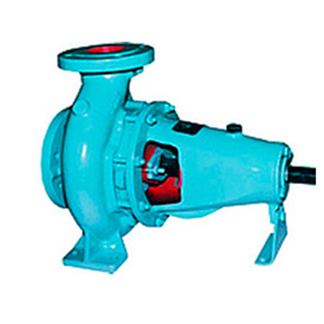 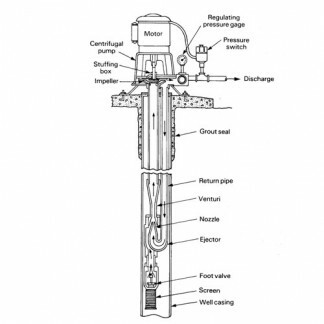 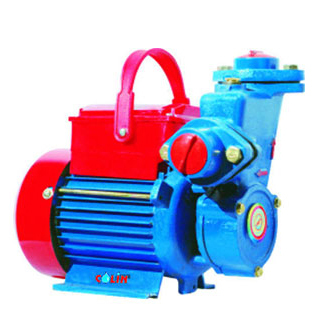 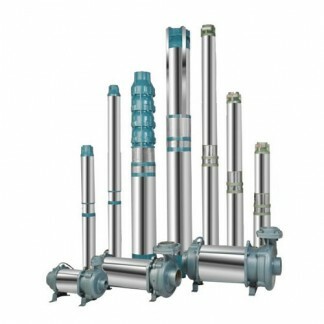 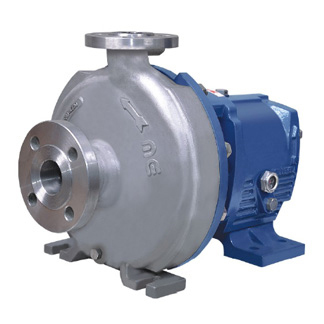 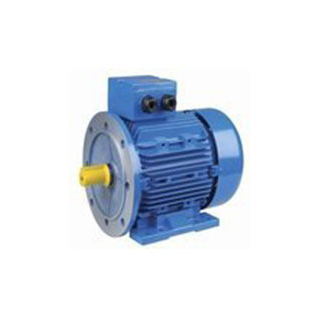 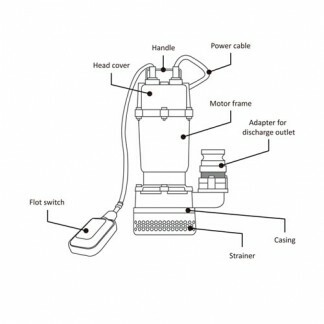 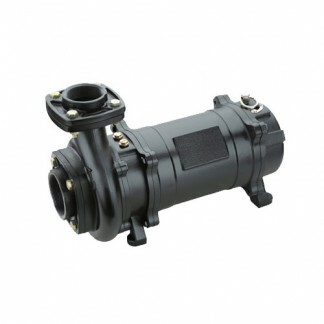 Ltd.
KWENG MD – EGP Series External gear pumps are similar in pumping action to internal gear pumps in that two gears come into and out of mesh to produce flow. 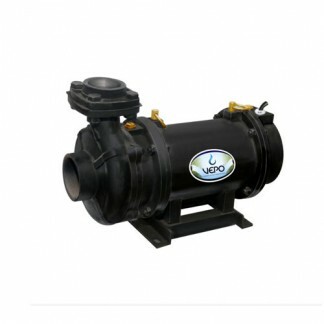 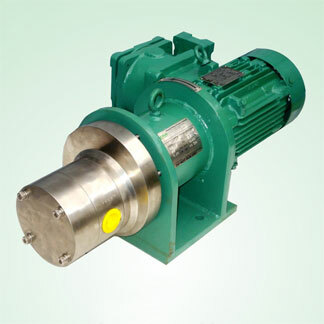 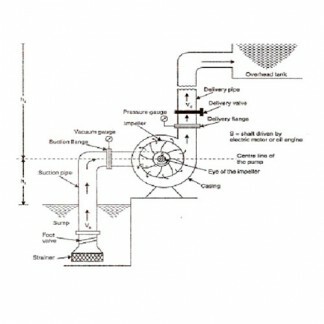 However, the external gear pump uses two identical gears rotating against each other — one gear is driven by a motor and it in turn drives the other gear. 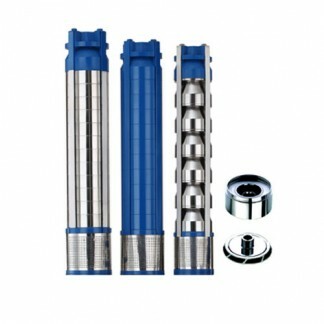 Each gear is supported by a shaft with bearings on both sides of the gear.